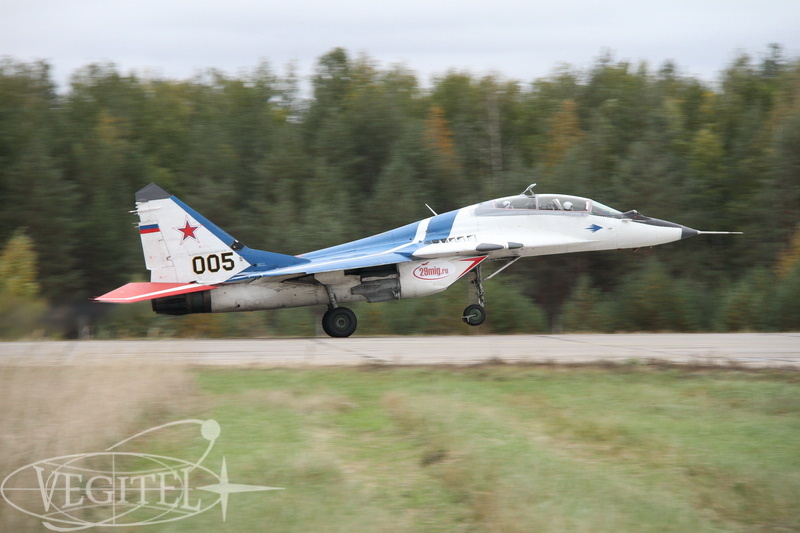 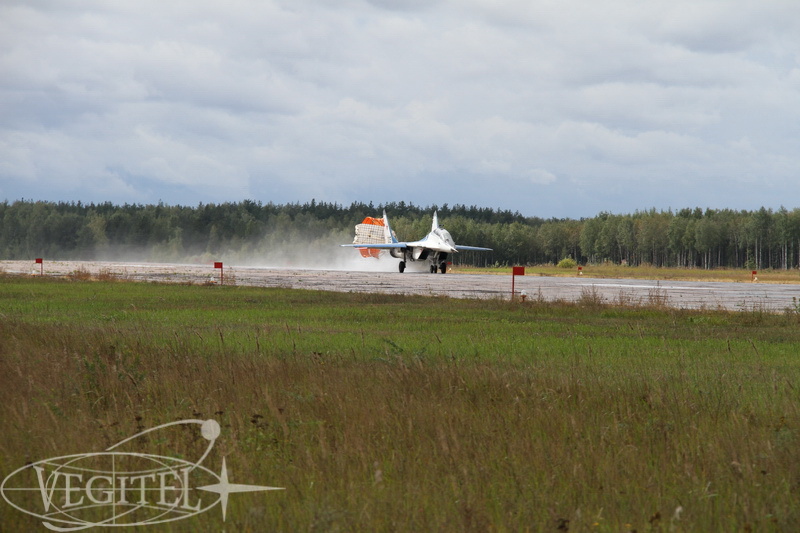 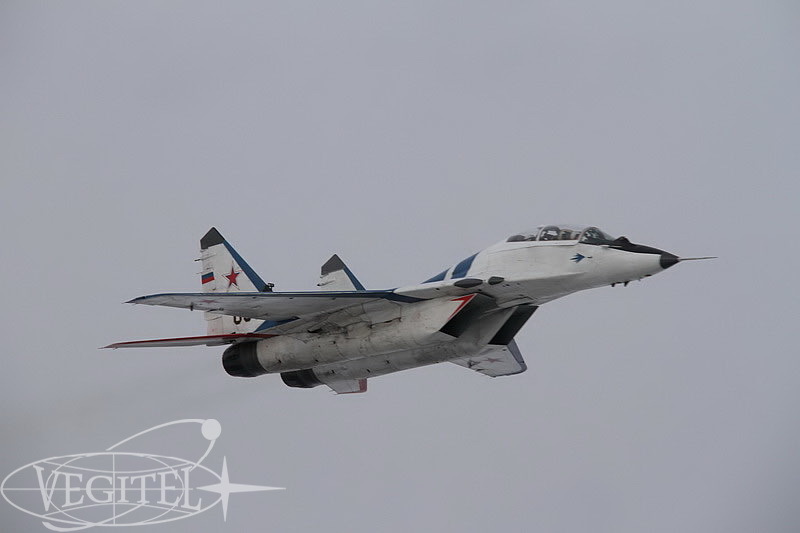 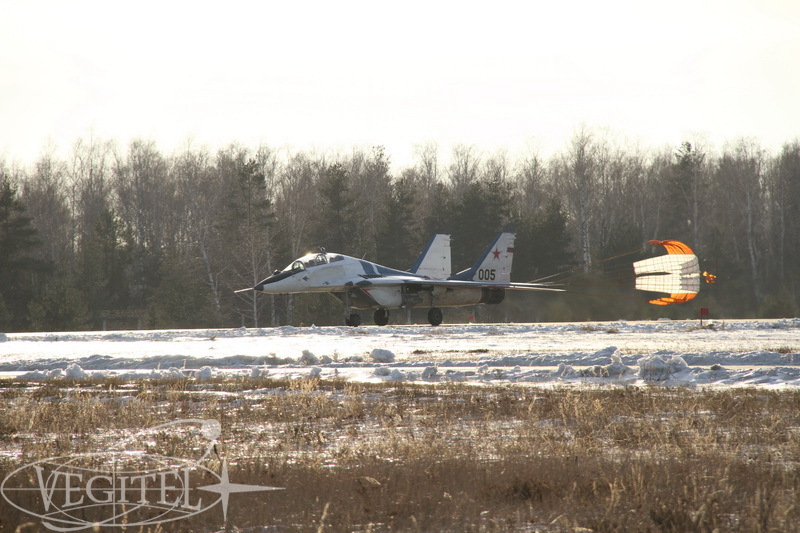 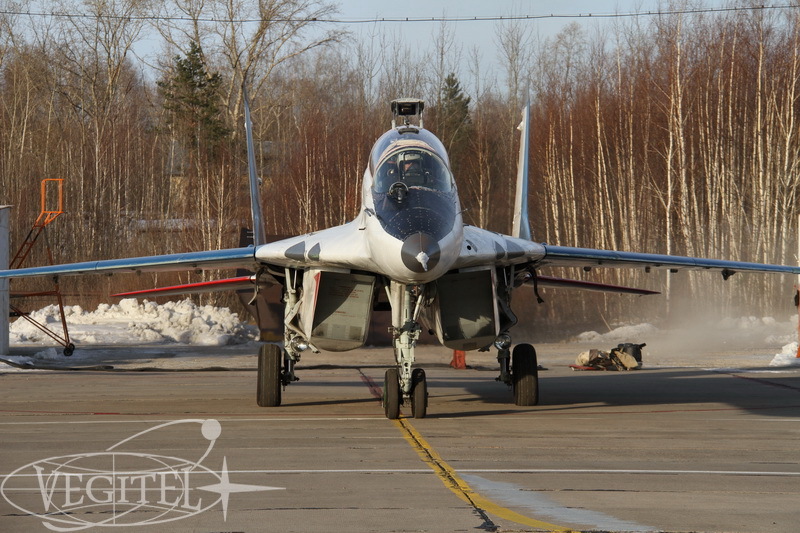 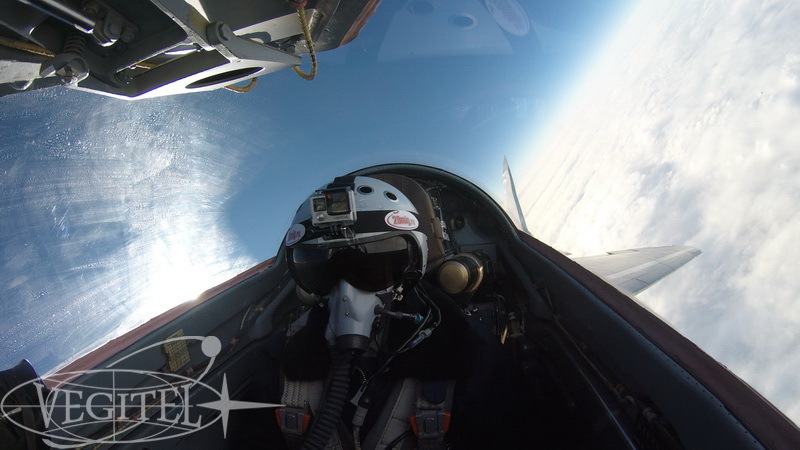 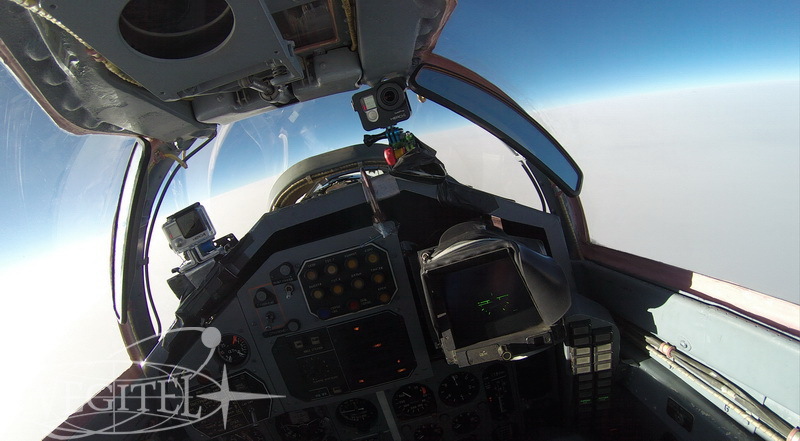 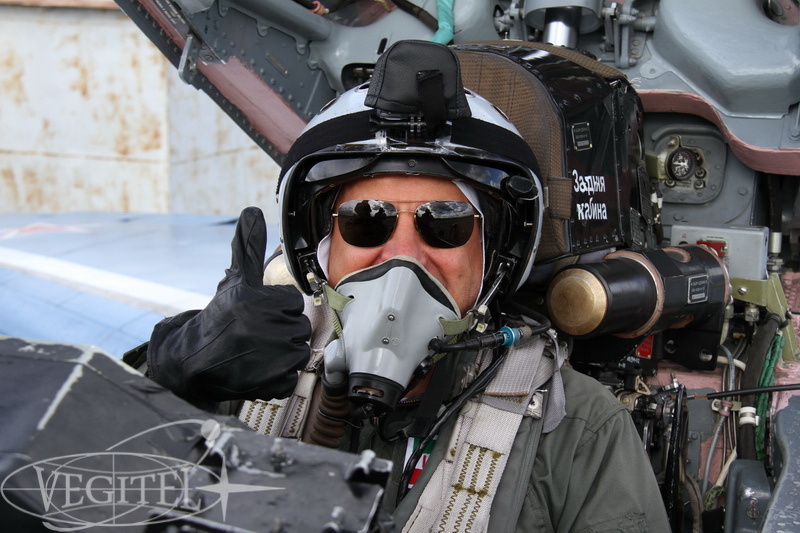 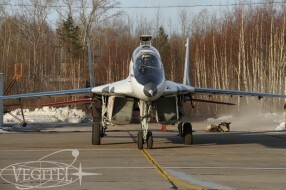 2016 MIG-29 jet fighter flights - new photos and video! 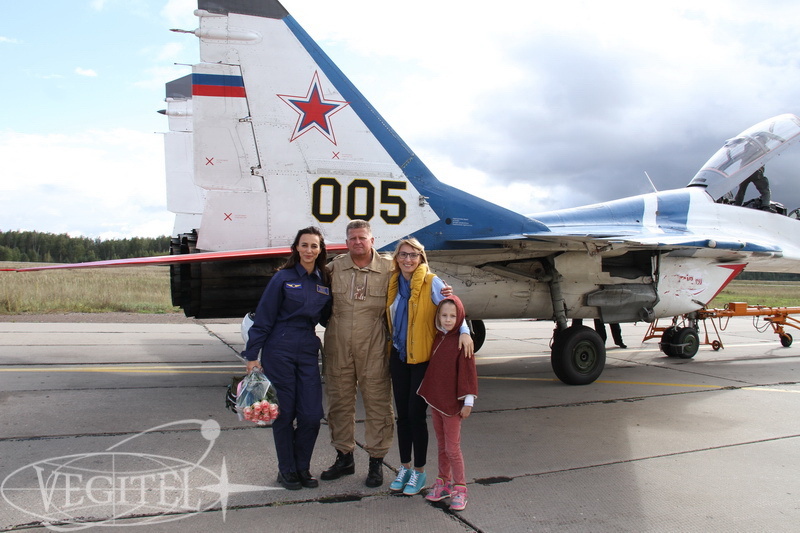 Flights of our tourists aboard MiG-29 Fulcrum fighter jet take place all the year round since as it’s commonly known MiG-29 is an all-weather jet fighter. 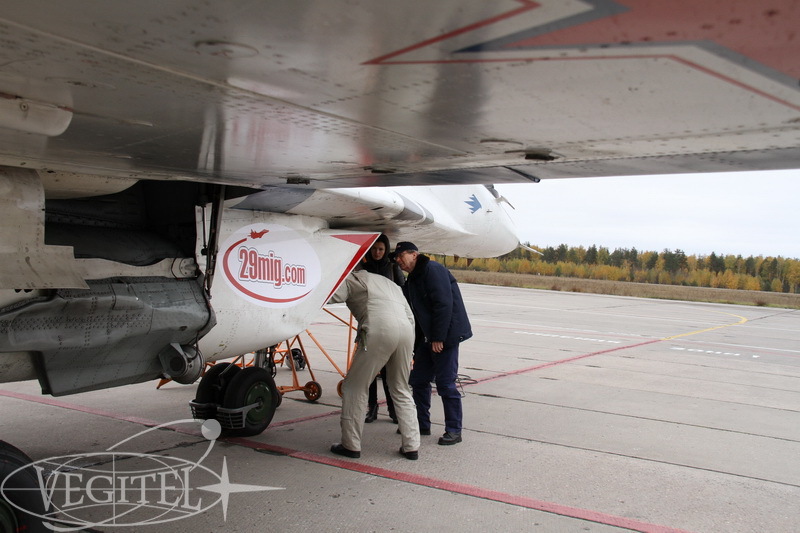 But except for the flights we have lots of other interesting events taking place at Sokol airbase and we’d like to share latest news with you. 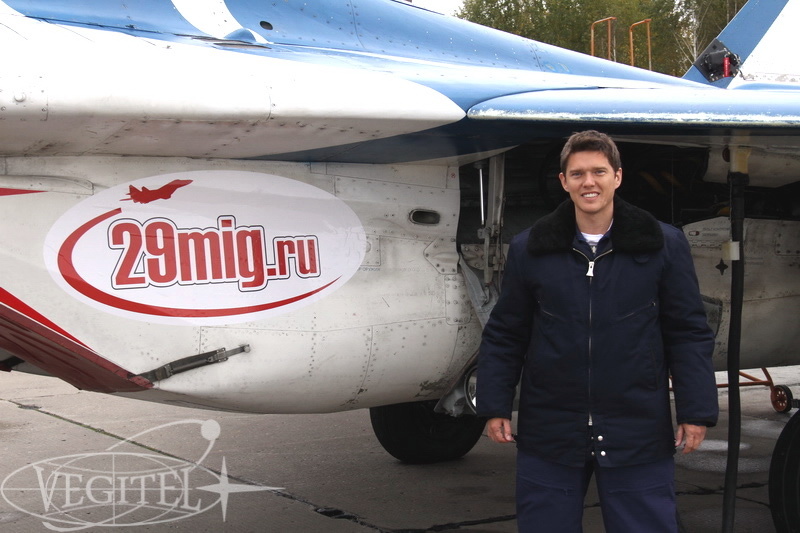 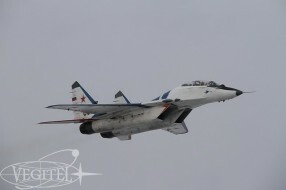 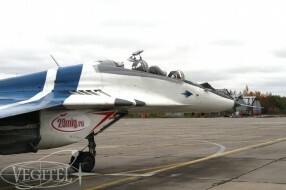 To begin with Russian first channel’s TV program “The Sentry” dedicated a piece of news to MiG-29 jet fighter. 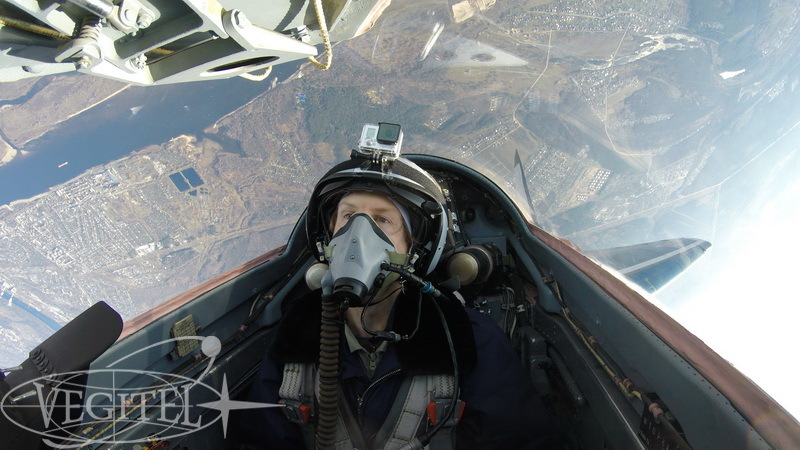 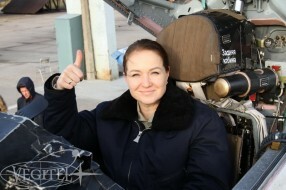 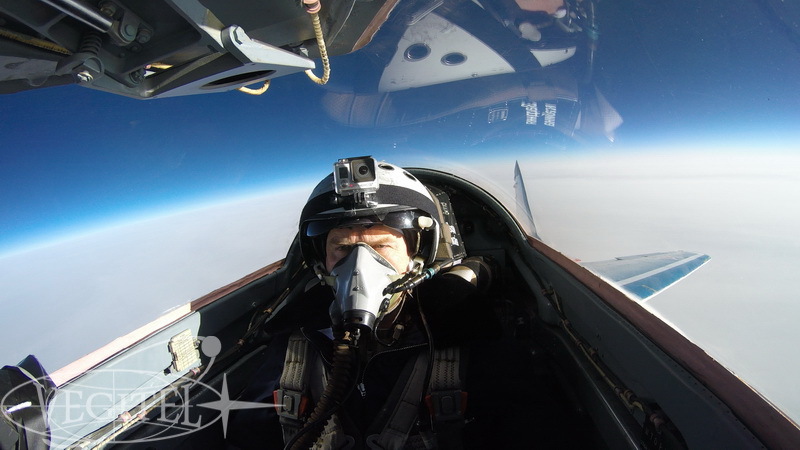 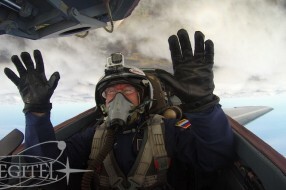 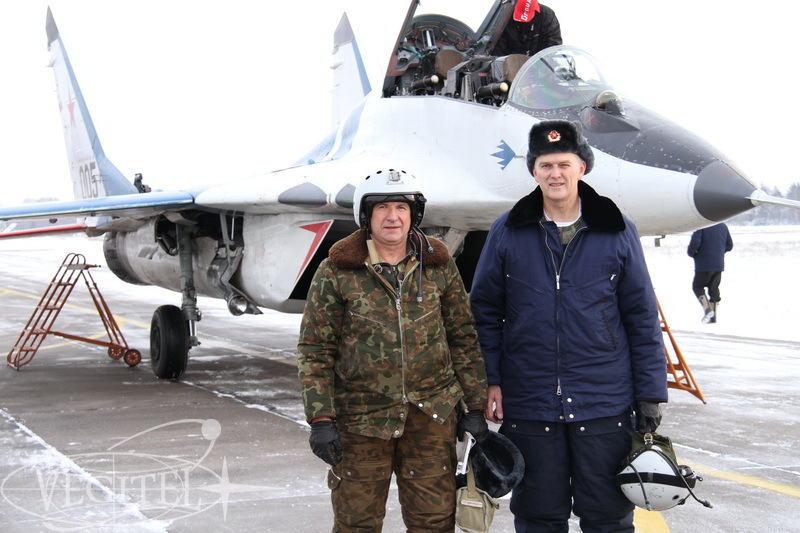 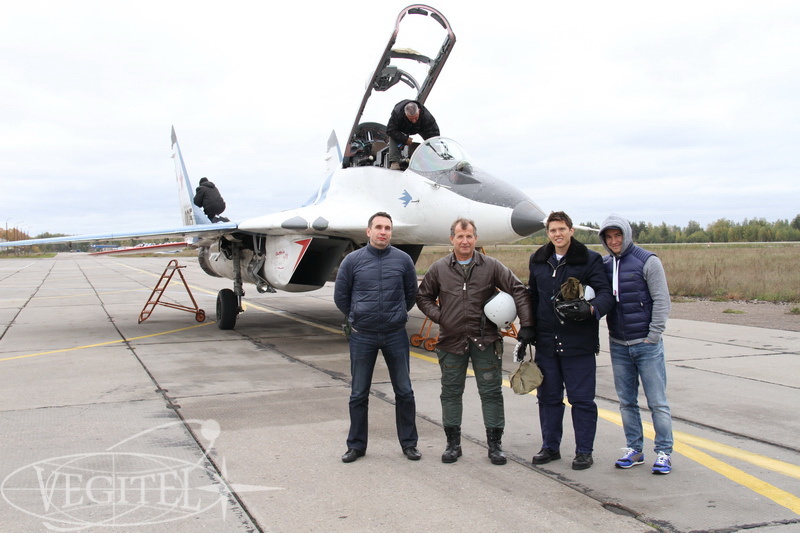 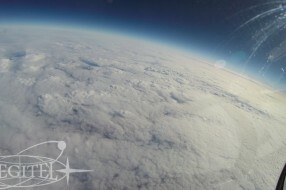 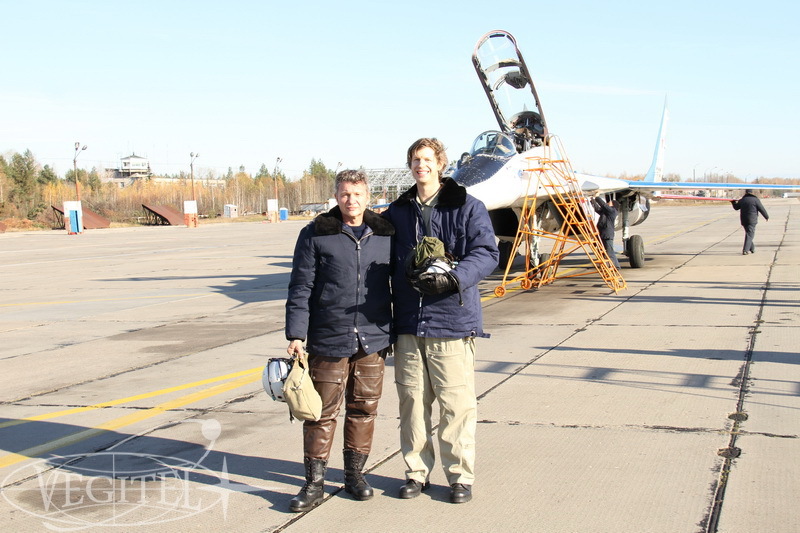 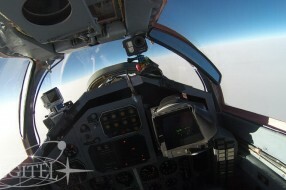 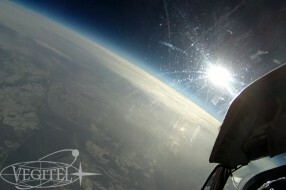 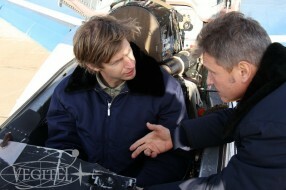 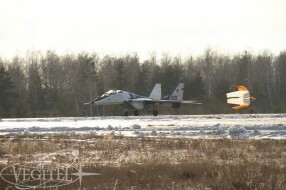 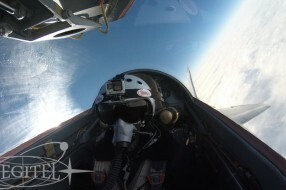 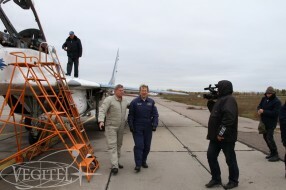 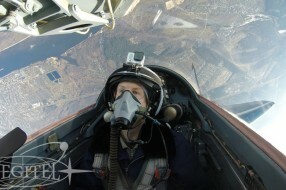 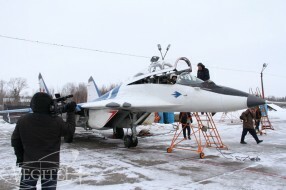 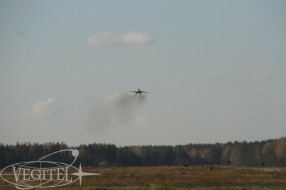 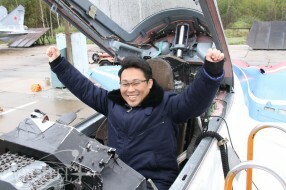 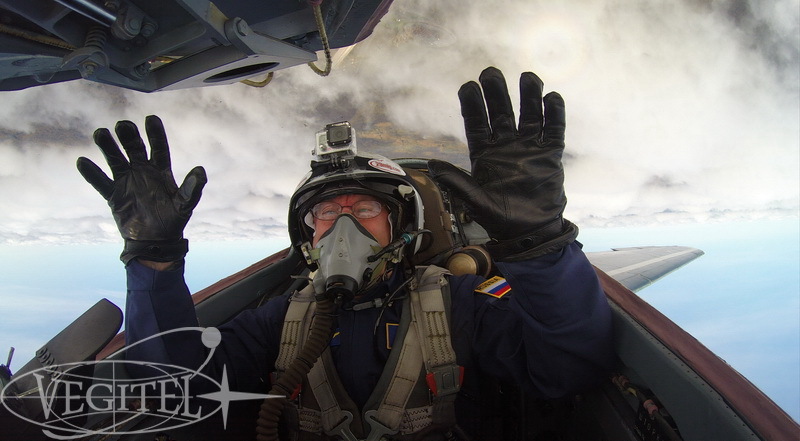 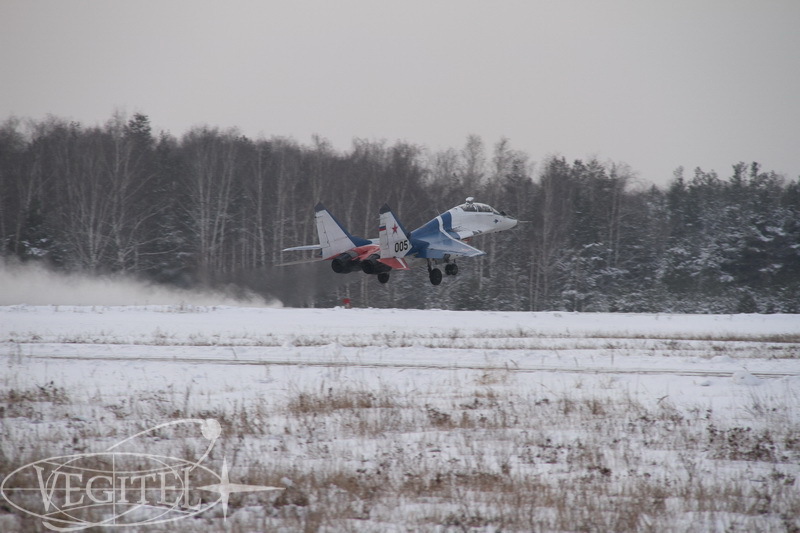 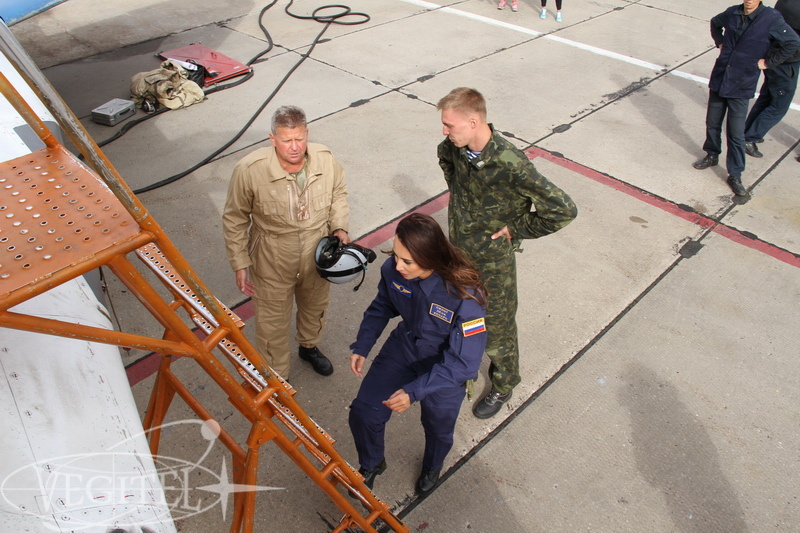 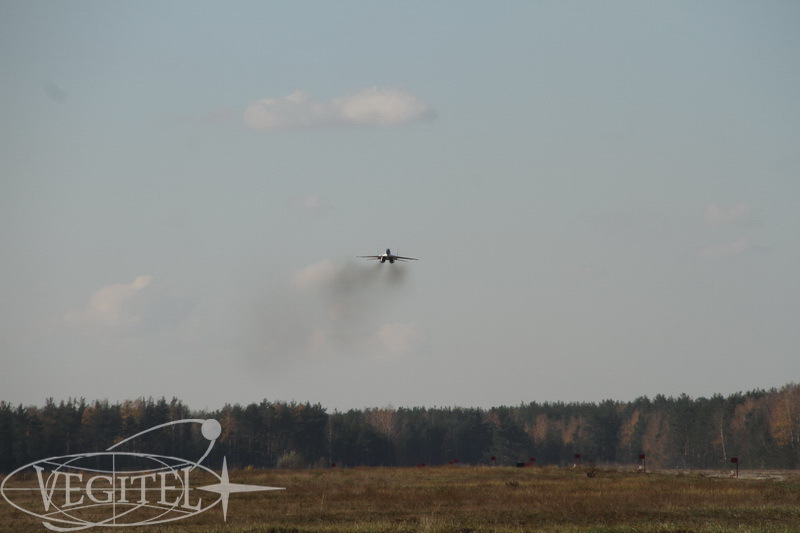 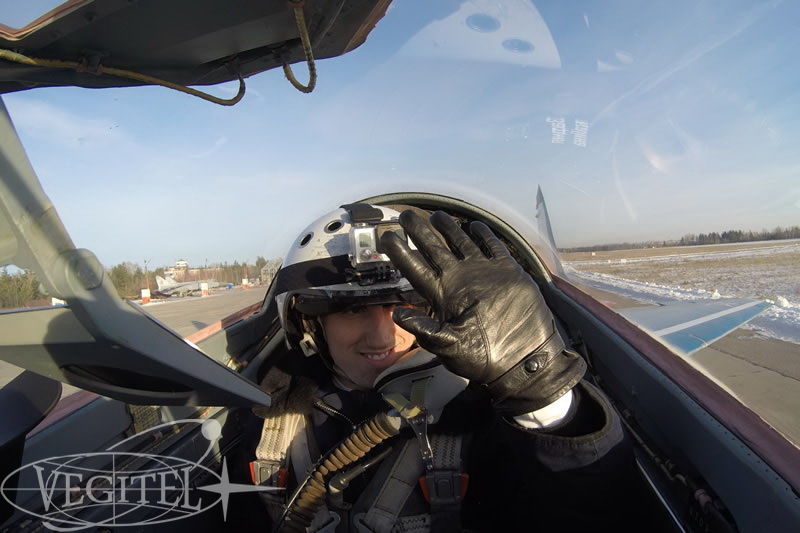 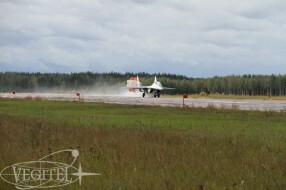 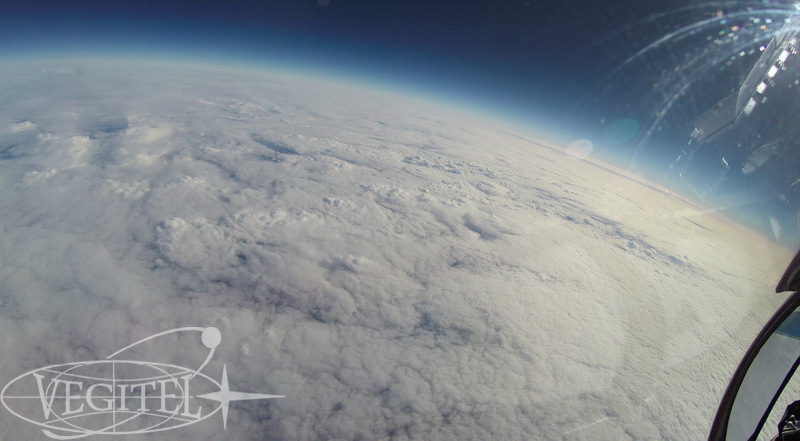 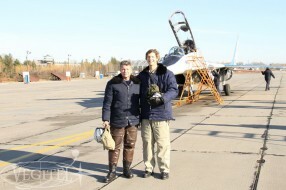 The anchor visited Sokol airbase and performed an Edge of Space flight. It’s worth mentioning that the program used the shootings by famous aviation-related photographer and video operator Arthur Sarkisyan included those made during the fights arranged by our company. 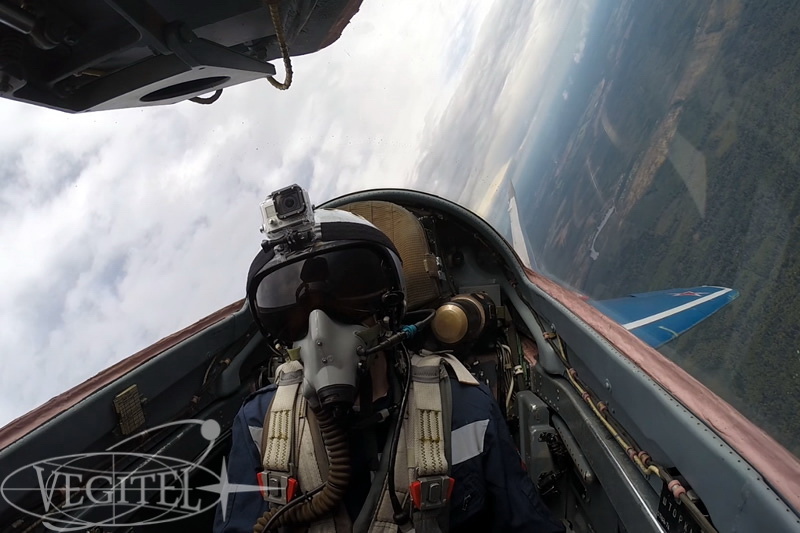 Next thing we’d like to draw your attention to is a new video published by Russia Today TV filmed during one оf our demonstration flights of tourists aboard MiG-29 Fulcrum. 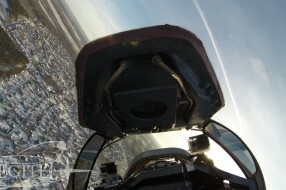 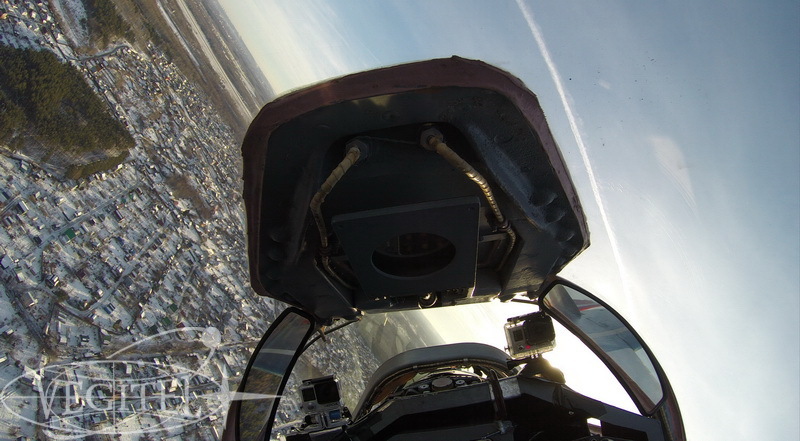 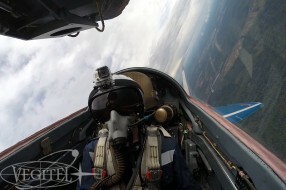 The main peculiarity of the video is that it was filmed with a special 360 panoramic camera installed in a tailor-made protective housing on the tail of the fighter jet. And naturally the flights themselves! 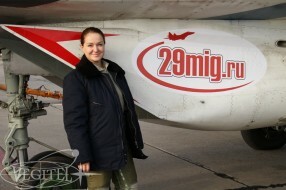 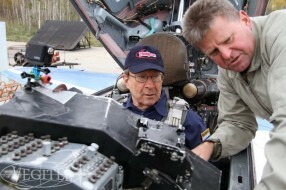 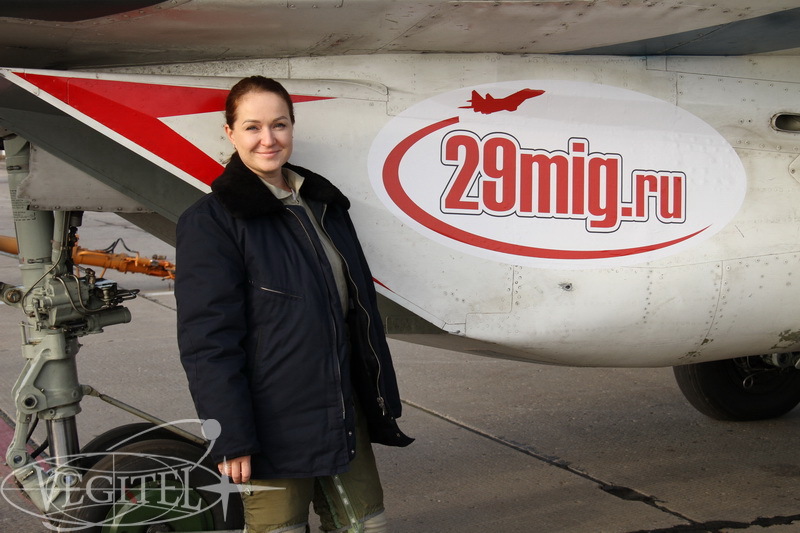 Aviation fans from all over the world come to Russia to fly aboard legendary MiG-29 jet fighter. 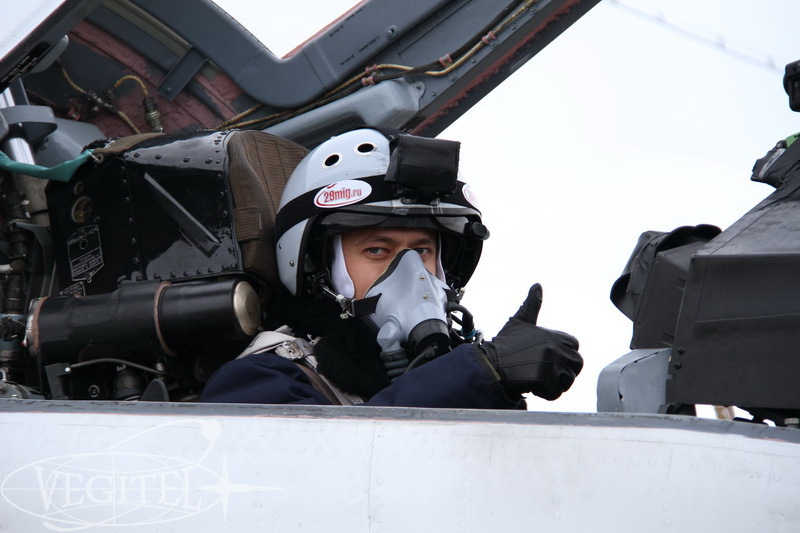 Send your applications and become the main characters of our next videos and reports!